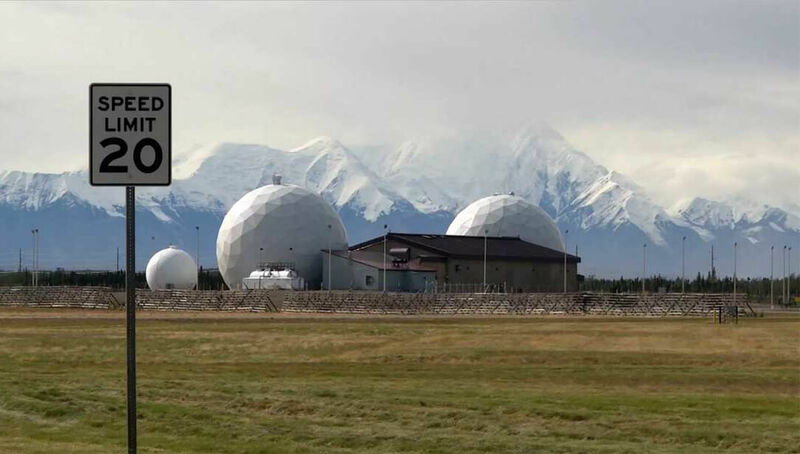 These U.S. Military Bases Help Protect Us. Do You Know Where They Are Located? If you thought the U.S. Military only had bases around America, get ready for this. There are military bases all across the globe. Naturally, there are some that are more well-known than others, but they all serve as strategic points on the globe where the top military personnel in the world are trained and stationed. Which base would you want to be stationed at? The naval base in the middle of the Pacific Ocean almost looks like a vacation destination! Santa Claus has to have some sort of protection around him, doesn’t he? AFB Eielson is located outside of the city of North Pole, Alaska. The base was built in 1941 and is controlled by the United States Air Force. The weather there, however, is not for the faint of heart. The temperature hovers around four degrees for a quarter of the year. However, during the summer, the community is very lively. Festivals are hosted and the Northern Lights can be seen from out there. So overall, if you are a fan of cold weather then this would be a good place to be stationed. Those who are fond of the warmth might hate this spot!